We install tilt & turn windows in the towns of Thame, Oxford, Bicester and Aylesbury and the counties of Buckinghamshire and Oxfordshire. Industry-Leading Profile for Maximum Performance. Thermally Efficient to Keep You Comfortable. Made to Last for a Prolonged Lifespan. Tilt and turn windows specialise offer you all the aesthetics of the traditional casement design, with added functionality that comes with an intelligent design. Due to innovative, integrated hardware, these windows are able to offer a choice of distinct opening styles: open inwards, open outwards and tilt and a 90° angle. These windows allow you to bring a tailored fit to your home. Tilting the window is the ideal way to help increase ventilation without having to release the locking mechanism, and also offers you easy cleaning of the outside of the glass panel. This means that they are the ideal option for windows in high rise buildings, or as upstairs windows, where cleaning can often be difficult or unsafe. You won’t have to settle for anything less. 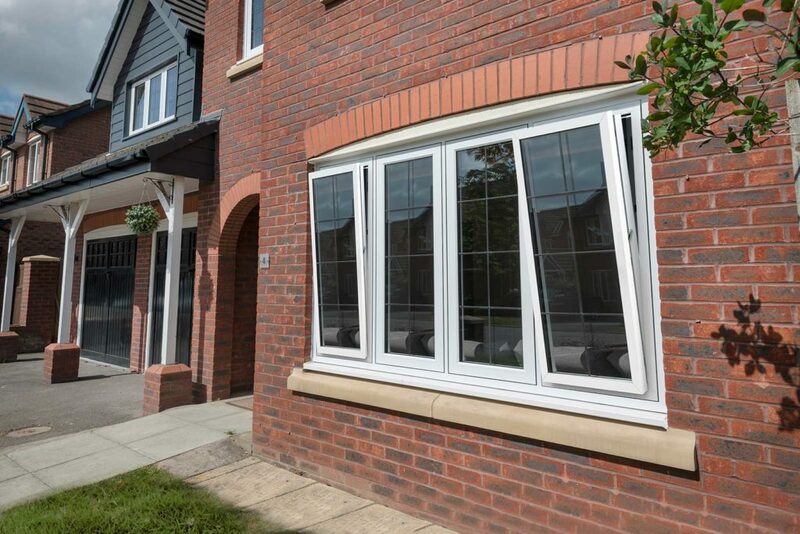 All of our tilt and turn windows are manufactured using an industry-leading uPVC profile, which allows them to operate in line with the expectations of today. This means that your home will be more comfortable throughout the year, no matter what the British weather has to throw at your home. You’ll be able to relax in your home with complete peace of mind. 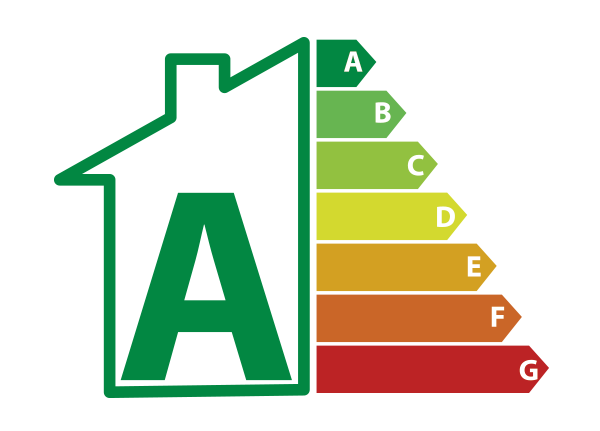 Further to this, the profile that we use is manufactured from premium grade uPVC to ensure it upholds an outstanding degree of durability and performance. This will ensure our tilt and turn windows are a worthwhile investment for your home, bringing value long after their initial installation. You won’t have to worry about an inferior product failing you. We know that feeling warm and cosy in your home is important when it comes to making your house feel like your home, which is why our tilt and turn windows combine a multi-chambered profile and intelligently installed weather gaskets to ensure the warmth from your central heating stays in your property for a longer period of time. Not only will this secure your comfort, it will also enable you to reduce your energy costs and carbon footprint across the course of the year, as you could find yourself using your central heating less frequently across the course of the year. This means that our windows will offer more than just function and form, they’ll offer economical value as well. For your complete peace of mind, all of our tilt and turn windows expertly combine an inherently strong uPVC profile, professional installation and high security multi-point locking systems. 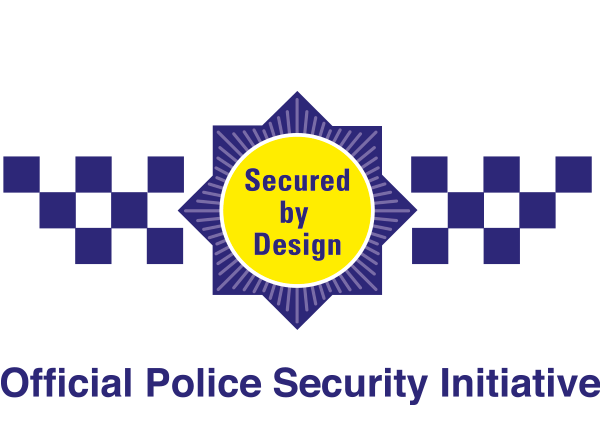 This means that they are able to protect you from modern burglary techniques, integrating a contemporary standard of security into your home. With this in mind, you’ll be able to keep any would-be intruders at bay with ease. Further to this, all of the locks that we install are expertly integrated into the window frame to prevent them from being used as a leverage point for entry, as accessible hardware can be easily exploited to release the locking mechanism and open up your property. Visit our online quoting engine to get a free, instant and competitive tilt and turn windows quote. This simple, step by step process is the ideal way for you to get a bespoke price, tailored to your exact specifications to make things as cost-effective as possible. Alternatively, you can get in touch with us via our online contact form if you would like to speak to a member of our friendly team. We’ll be more than happy to offer you a quote this way, or we can handle any questions that you have about our windows or prices. Why Choose Tilt & Turn Windows? A stand out function of the tilt and turn design is its ability to ‘tilt’ on a 90° angle. 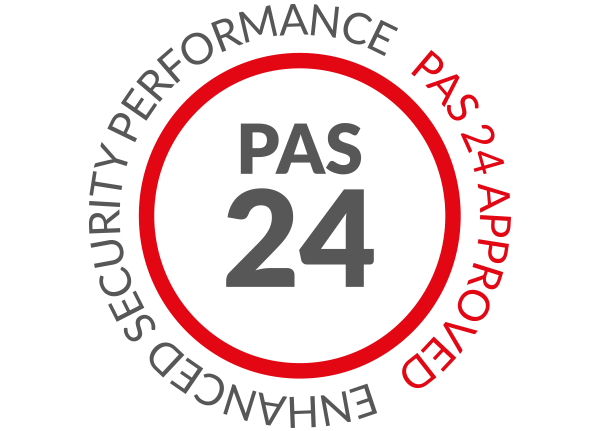 This allows you to increase the overall ventilation of your home, without reducing security. All of our tilt and turn windows are fitted with high performance, multi-point locking systems to ensure they uphold an impressive degree of security for your home. 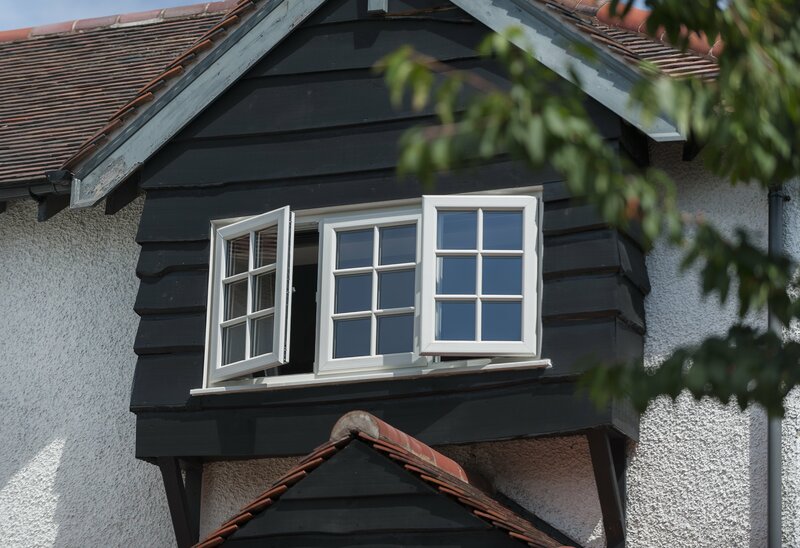 Outclassing their timber alternatives, these windows require very little maintenance to ensure they don’t rot, warp, crack or bow over time or when exposed to the elements. Our designs make it easy for you to keep the elements at bay, comprising high-performance weather seals to keep the wind and rain outside where it belongs to keep your home the optimum temperature. 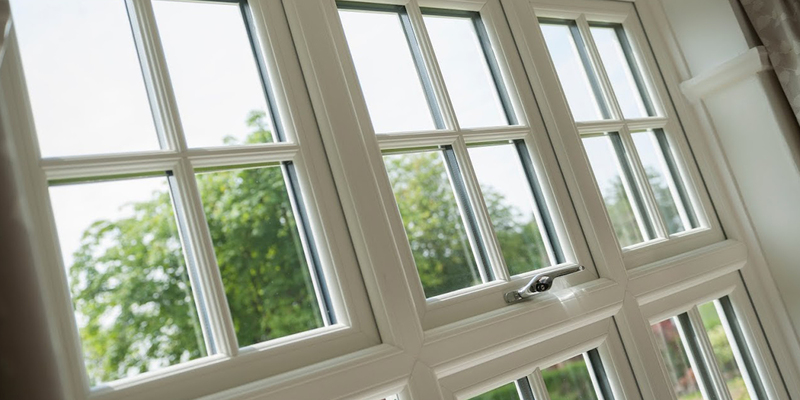 To ensure your home is always the ideal place for you to relax, all of our tilt and turn windows are able to notably dampen the noise pollution entering your property. Fend off the winter windows without compromising on style or functionality with these windows, which trap in pockets of warm air to keep you comfortable. Your home will be the ideal place to be, all year round. How Do Tilt and Turn Windows Work? Tilt and turn windows offer two different functionalities. They open inwards or outwards like a normal window, or they tilt on a vertical axis. How Do I Tilt the Window? Tilting the window is made easy through a clever handle system, which engages at different points to change how the window will operate. Why Choose Them over Casement Windows? Tilt and turn windows operate all the aesthetic and functional benefits of casement windows, while offering increased functionality for you to enjoy.